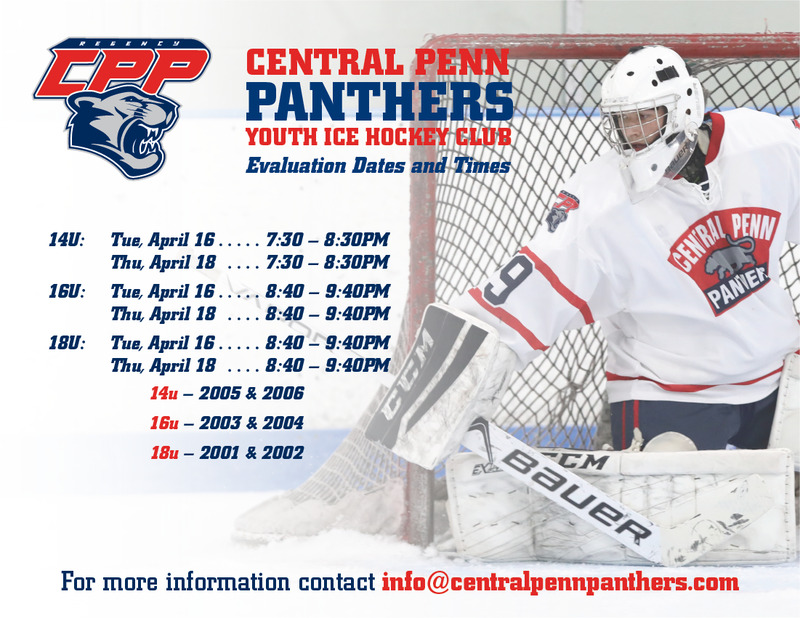 The Central Penn Panthers have been providing players 16 – 20 years of age with the highest level of amateur hockey available in Central PA since 1996. The Central Penn Panthers have made four appearances (1996-97, 2008-09, 2009-10, 2011-12) at the USA Hockey Junior Nationals. Earning medals in both 1996-97 (Bronze), and 2008-09 (Silver). The Central Penn Panthers Organization is committed to advancement of young athletes, and prides itself on its ability to deliver high quality players to the next level of competition. 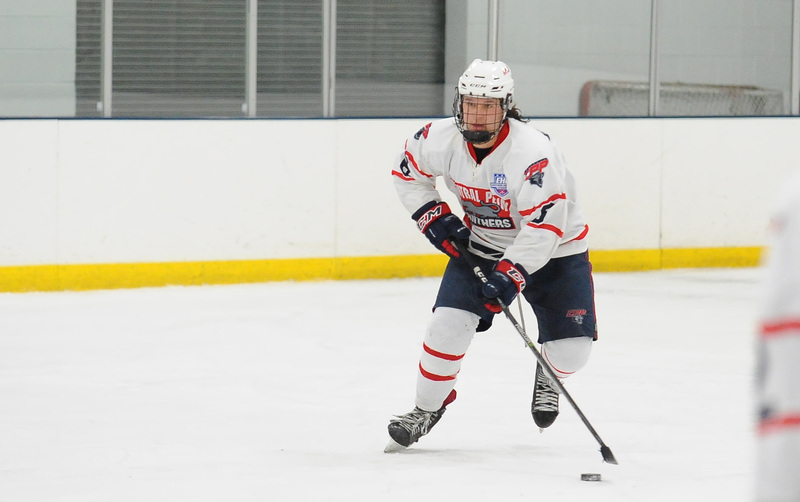 The Central Penn Panthers Junior Team Plays in the EHL — Eastern Hockey League Premier Division. The American Development Model is a nationwide model for successfully developing American hockey players. It is by no means a mandate sent from USA Hockey, but a tool that will ensure every kid will have the same chance to succeed. YINGLING Joins The 100 Club! Existing CPP youth players can pre-register for Evaluations. Please click the link below.